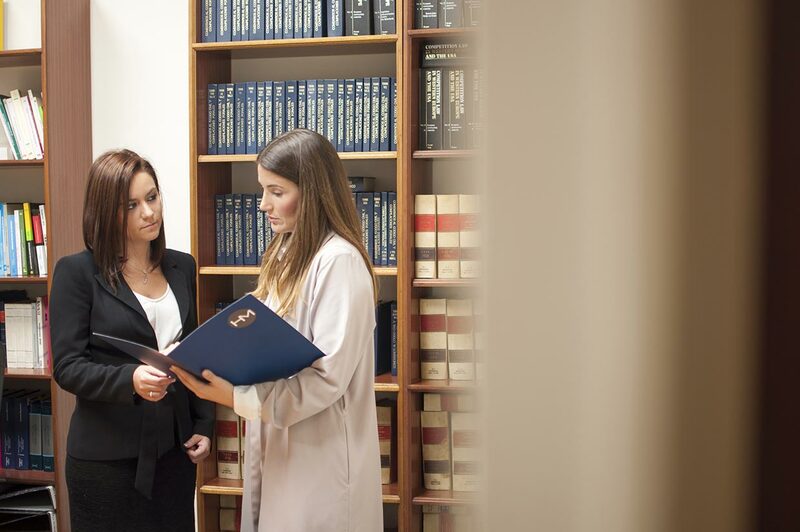 Our primary mission is to provide companies and individuals with a wide range of high-quality legal services that are personalised to their needs, based on collaboration, mutual trust, and continuous communication with our clients. 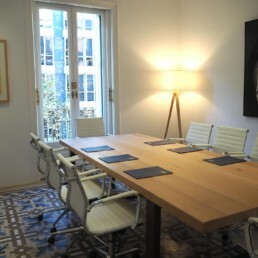 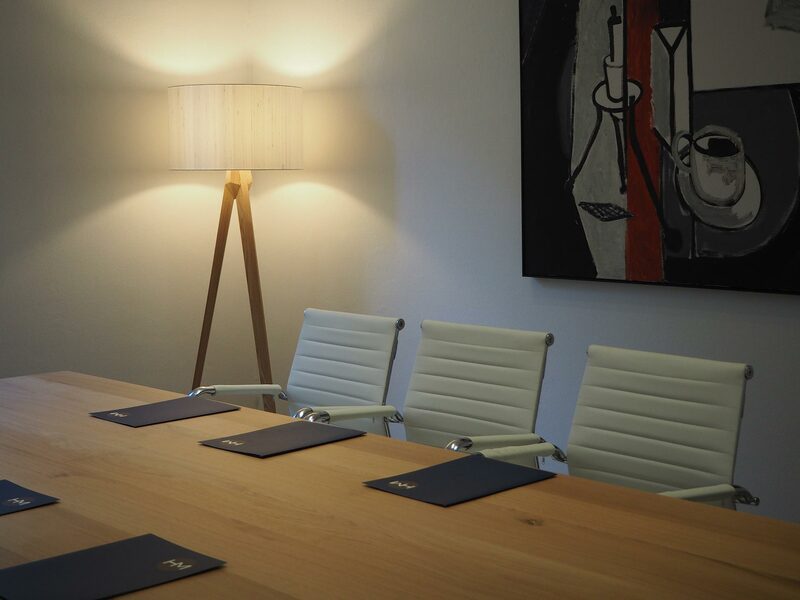 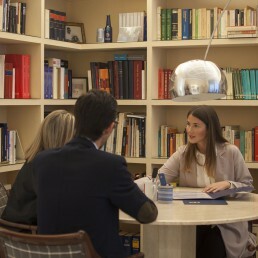 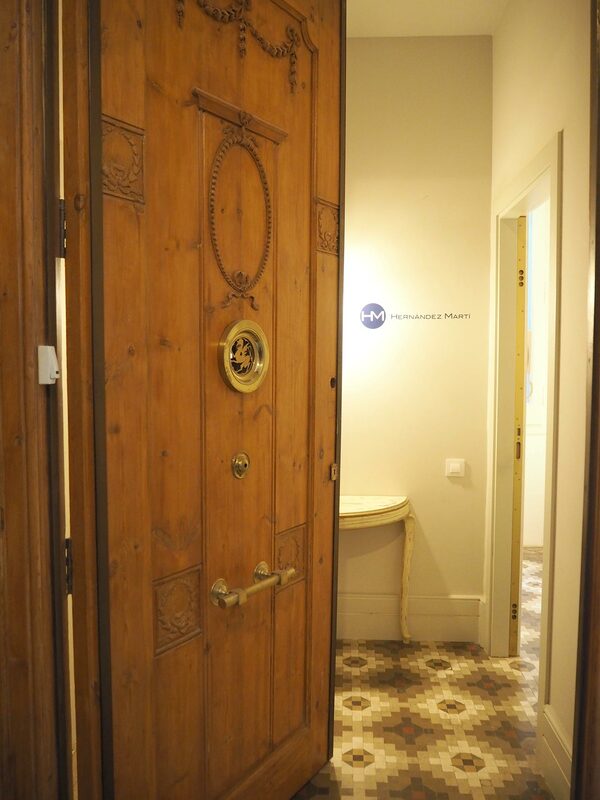 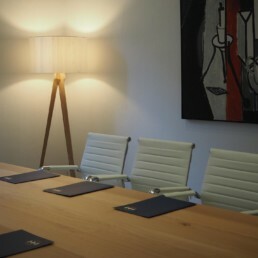 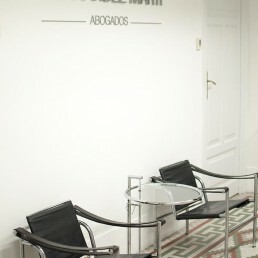 We are authorised before the Spanish courts and have an extensive network of collaborators in other countries. 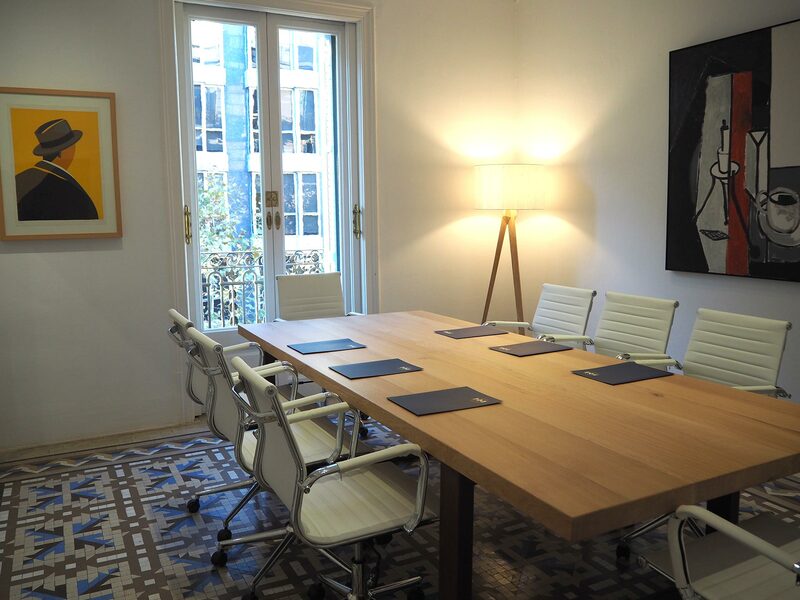 HERNANDEZ MARTÍ, headed by our Managing Partner, Prof. Dr. Juan Hernández Martí, has more than 40 years of professional experience. 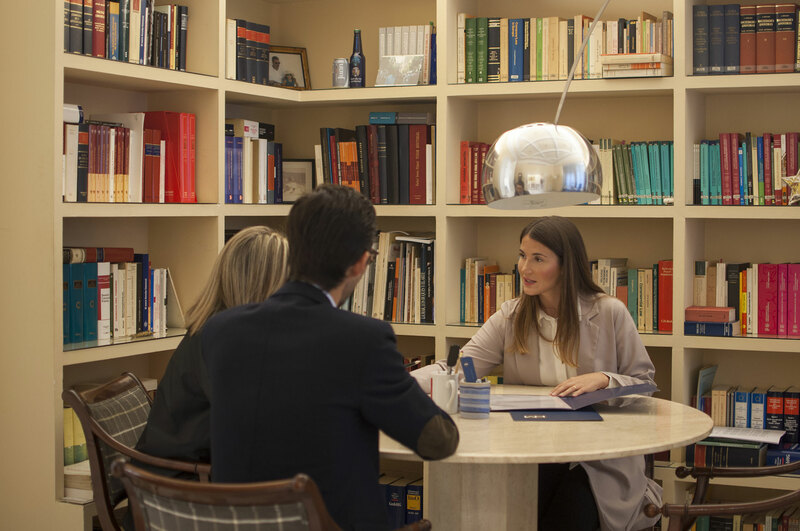 We are a team specialising in intellectual property law, advertising, unfair competition, and laws in the information society and new technologies. 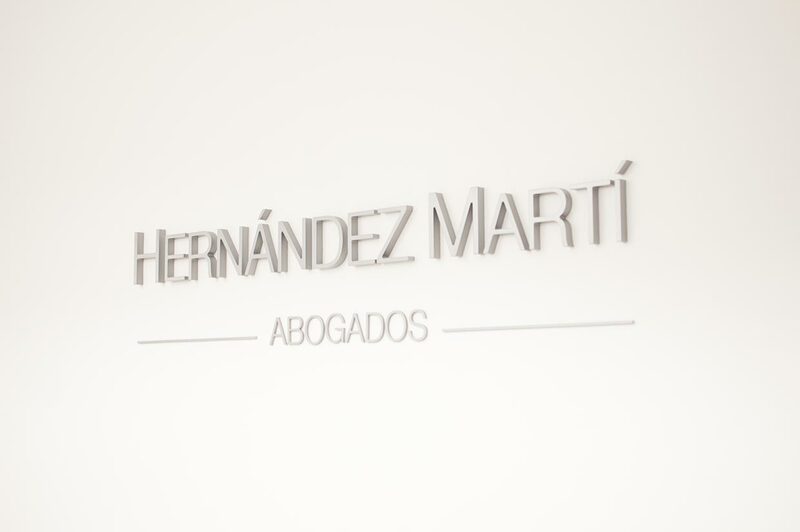 Our team of skilled attorneys in HERNANDEZ MARTÍ is competent in providing general advice relating to intellectual property, negotiation of out-of-court settlements, and trade mark, patent, industrial design, and copyright litigations. 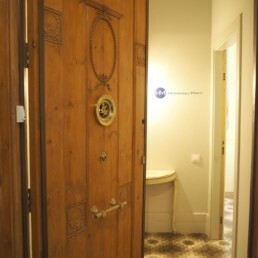 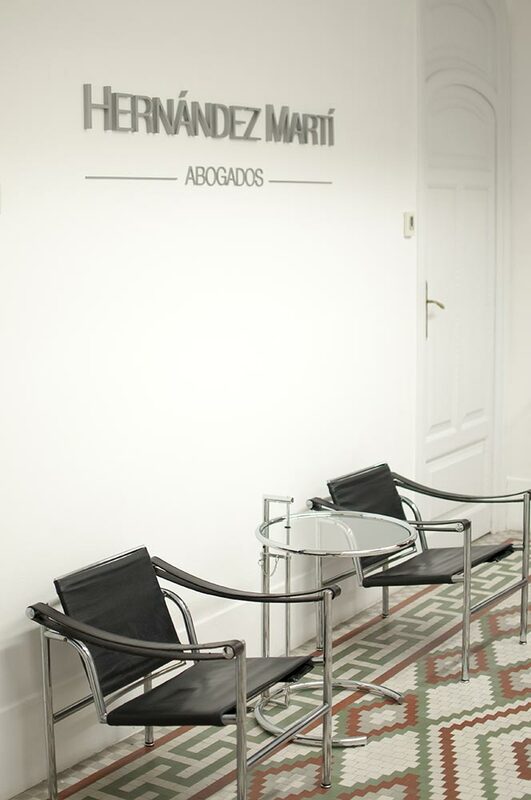 Our services extend to all matters within and beyond the Spanish borders, as we are authorised before the Spanish courts and have an extensive network of collaborators in other countries that afford us the possibility of offering reliable advice almost anywhere in the world. 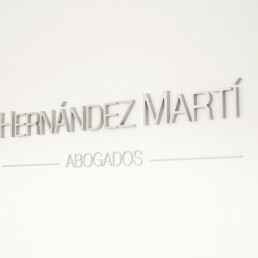 HERNANDEZ MARTÍ is also a member of the International Trademark Association (INTA), Asociación Interamericana de Propiedad Intelectual (Inter-American Association of Intellectual Property– ASIPI), MARQUES, Asociación Hispano-alemana de Juristas (Spanish-German Association of Jurists), Asociación Hispano-austriaca de Juristas (Spanish-Austrian Association of Jurists), and Association internationale des Jeunes Avocats (International Association of Young Lawyers- AIJA).